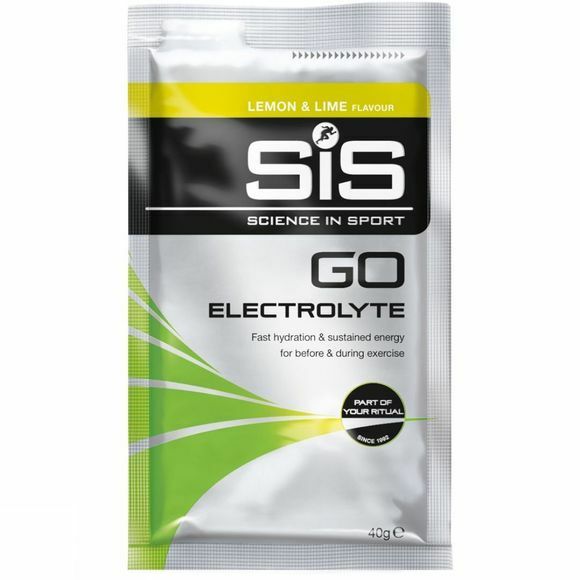 The Lemon & Lime Go Electrolyte Sachet is loaded with carbohydrate energy fuel and electrolytes for dynamic sports performance in the heat. Ideal for work outs in the heat or any time when you're sweating heavily or dehydrating. Provides fast rehydration and sustained energy. Puts back what you sweat out.